Momentary switch means: press it power on, loose it power off. This item is in BLUE 12V. 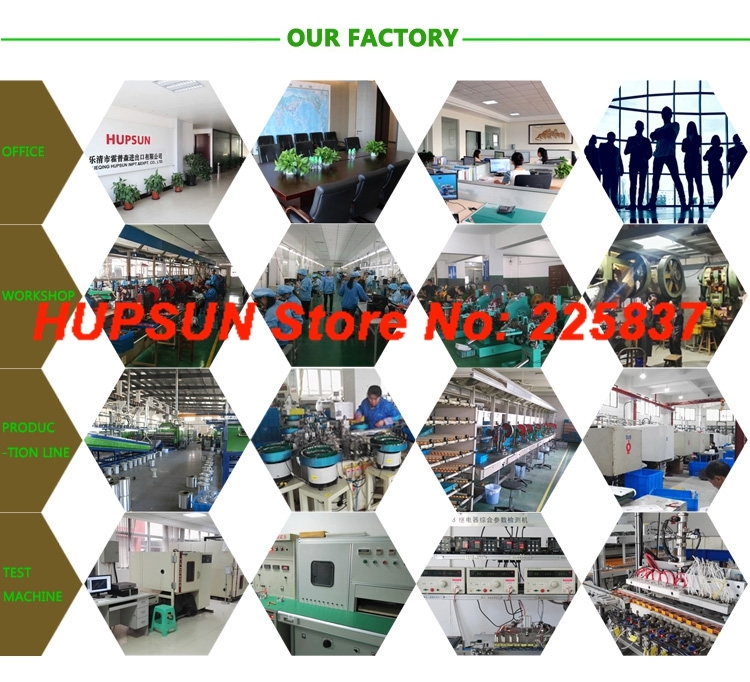 If you need other color voltage, pls contact us or leave message. Other available color: red, green. 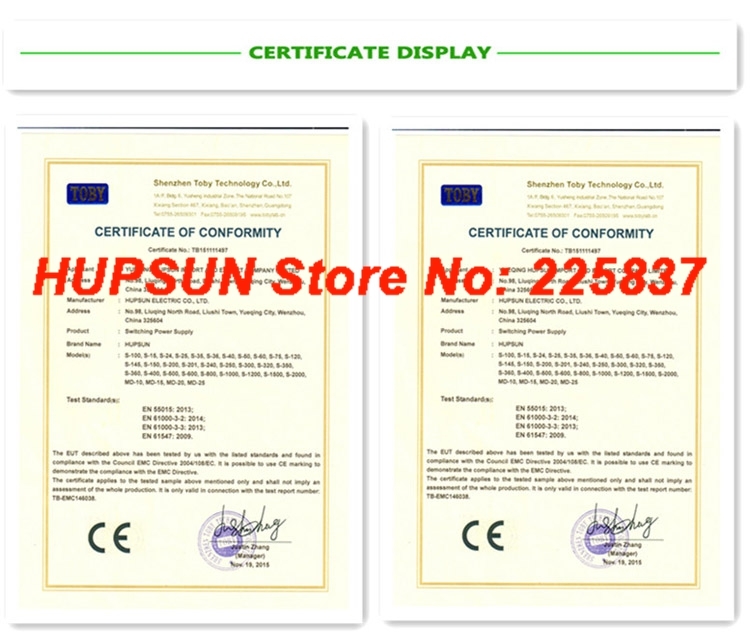 We have resistance parts for voltage like 6v 12v 24v 36v, you need to weld it yourself. Insert the wire for connection, and clamp it well. 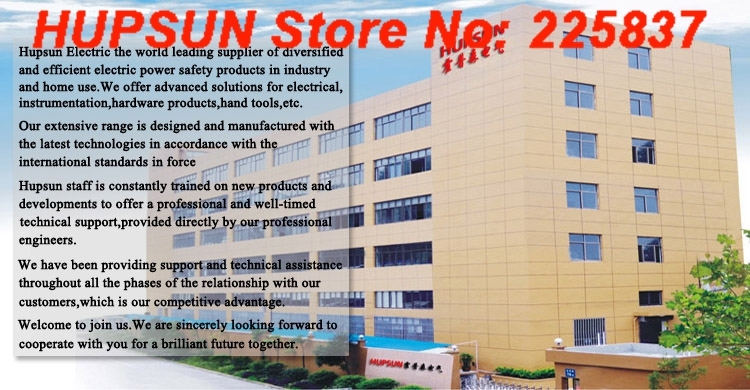 Pls contact us if you have any question about wiring. Any improper welding operation possibly cause product’s plasticity deformation, poor contact of switch etc. 1) using suitable electric soldering iron and quickening welding speed. We suggest you to use 25w electric soldering iron and finish soldering within 30 seconds. 2) Using appropriate amount of scaling powder and holding the pin terminals downwards when soldering. 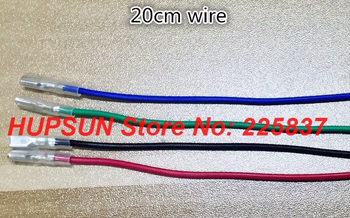 3) It is better to use terminal connectors, rather than soldering connection.